We love Las Vegas. Las Vegas has been our home for 44 years. Our hearts were shattered on the evening of October 1. 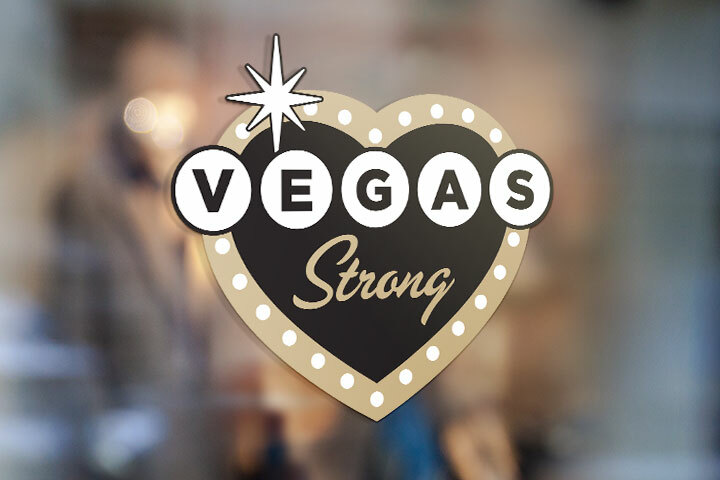 As we tried to process the tragedy personally, we also had a monumental task ahead of us to help manage the crisis on behalf of our long-time partner, the Las Vegas Convention & Visitors Authority. Las Vegas is an amazing city and we are so appreciative of the tremendous support we’ve received. We honor the victims, their families and our community and we are incredibly grateful for our fearless first responders and their bravery in the face of this unthinkable tragedy. We will continue to work harder every day until our city is back, stronger than ever.